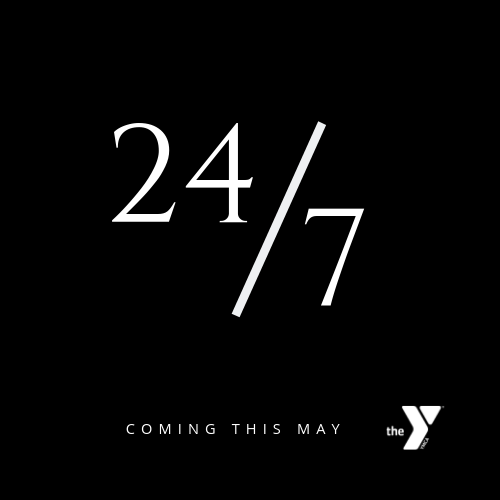 There's something for every kid at the YMCA. They can meet new friends, build skills, develop interests and try new things in a supportive environment with caring adults. Our Child Watch program is free drop-in child care while mom and/or dad make use of the Y. Playful, engaging options are plentiful for young children while you exercise or connect with others over shared interests. 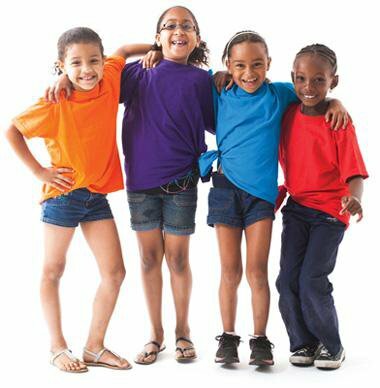 Child Watch welcomes children ages 6 weeks to 8 years. 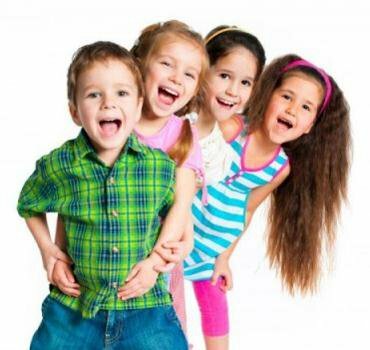 Kids 9 and older may play in the M&M Room and Gymnasium (when available) while parents workout or attend a class. Children 8 years and older may swim in the pool during open swim without a parent present (a lifeguard will always be on deck). Childwatch is limited to 2 hours per day. Celebrate your birthday at the Green County Family YMCA. 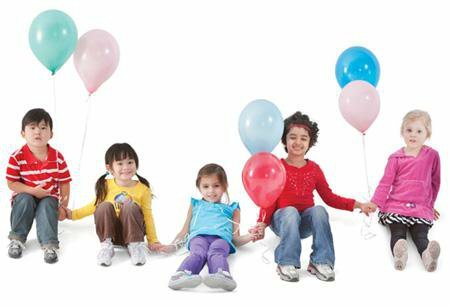 Birthday parties are 2½ hours long and are offered on Saturdays and Sundays. Parties need to be booked 2 weeks in advance. Full payment is due upon registration. Inflatables, games and open swim time make this party a splash! A unique birthday experience in the Gymnastics Center. You provide the cake, we provide the fun! All parties feature one gymnastics instructor to lead the birthday child and their guests in various fun activities. Includes everything in the Plunge & Party and Cartwheels ‘n Cake birthday parties. Plus, exclusive use of a wide variety of inflatable toys in the pool. Run, jump and play on our 2 huge inflatable obstacle courses!